My MACMILLAN DICTIONARY FOR CHILDREN defines quaint this way: Pleasant or attractive in an old-fashioned or amusing way: the narrow streets of a quaint old village. This is a great-sounding word, and it may even be quaint, for we do not hear it so much in everyday speech. But I was happy to where my finger landed for today's poem as I love the sound and meaning of this word. 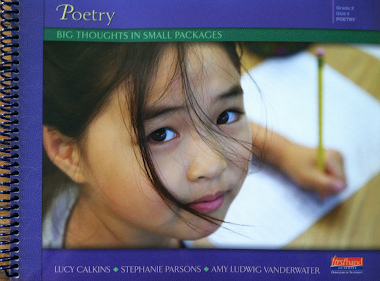 Students - This is a definition poem, or a poem that defines the word it is titled by. You will notice that in my poem, each stanza offers a bit more of a definition through example, the final two lines bringing it all to a close with an opinion. See how each stanza begins with the word QUAINT and then elaborates a wee bit more? I enjoyed writing this very much, thinking about the different images that would best help a reader picture my word. If you want to try this, you might just open your dictionary like I did and see what word you get. Or you might think about a word that holds lots of meaning for you or a word you think is confusing or even a word with multiple meanings. Then you can play with defining it through word, image, and opinion. I would be very interested in reading any such poems should you give it a try! Remember...it might get messy. (See part of my draft below.) Messy is good when it comes to writing! In case you are new to The Poem Farm, this month I am walking, letter-by-letter, through the dictionary, (closed-eyed) pointing to a letter each day, and writing from it. 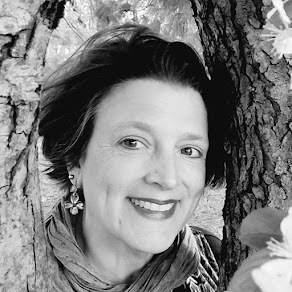 You can read poems A-Q by checking the sidebar, and you visit Lisa Vihos and read her accompanying daily haiku at Lisa's Poem of the Week. You can also follow Christophe's haiku with each daily word in the comments for that post. 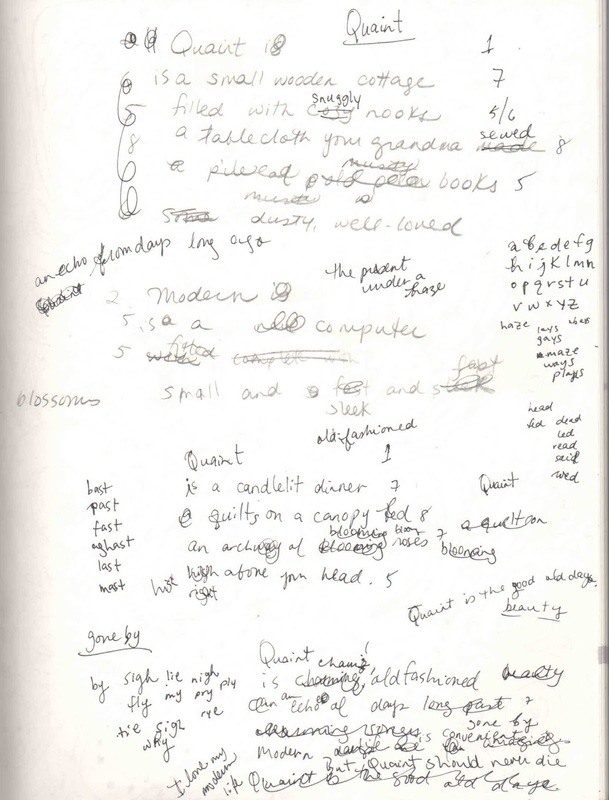 If you have not yet taken a peek into Laura Shovan's notebook to see the evolution of her poem, April, please go and read her post at my other blog, Sharing Our Notebooks. 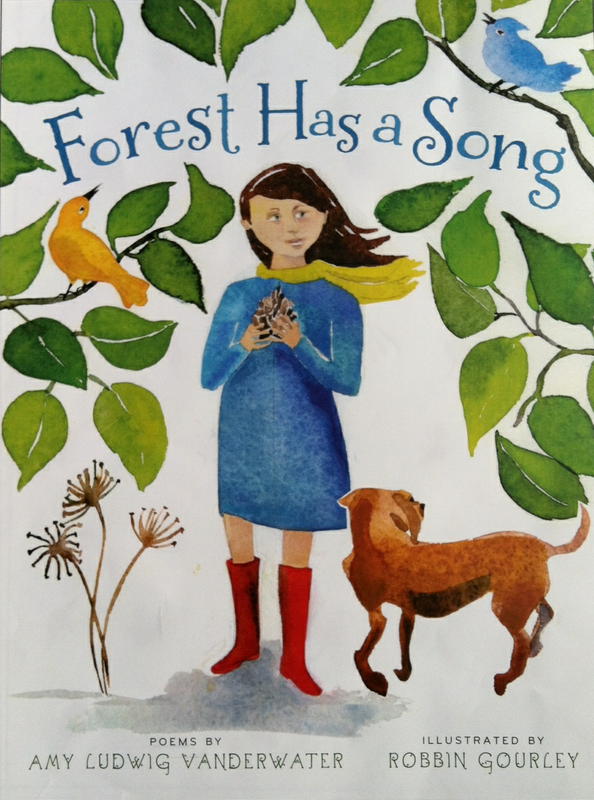 There is a giveaway on that post for her beautiful chapbook, MOUNTAIN, LOG, SALT, AND STONE. Names will be drawn tomorrow! 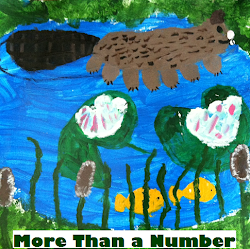 Today, in another post, I am hosting the 2012 Kidlitosphere Progressive Poem. It's just like a dinner, but everyone contributes a line instead of a dish. 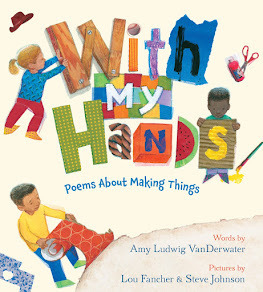 Our 2012 poem is a grownup poem, but the idea of this project would be lots of fun to try with students. I spent hours working on my line! Amy I love the scribbles and syllable counts! Thanks for sharing. I like how you made quaint feel important rather than just kinda cute. "Messy is good when it comes to writing!" Amen! Nice reminder to students that they shouldn't worry about penmanship in creative drafts. 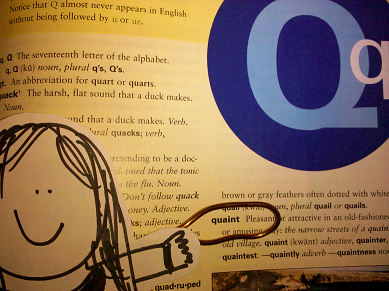 And nice answer to the challenge of "Q"! Wonderful poem, Amy! Wow...you're a much more intensive writer than I am. All those syllable counts and such. I never really worry about that, but maybe I should. I'm really enjoying your dictionary hike. Love those 'snuggly nooks' Amy. You bring out the best in each word! And I also enjoy seeing the process, the page example. Students will love this too. Thanks again for a good morning start! Amy, I really enjoyed your "quaint" poem. And of course you were wise to sneak the word "quilt" in to a quaint poem. That was....quaint. I really liked the words you chose for this poem, Amy. You were able to capture images that really spoke to your topic. Of course, I enjoyed the peek into your notebook as well. Wow....quaint is a hard word to explain to 7 year-olds! I loved being able to show them your "poem in progress". They liked that you made lists of the rhyming words in the margins. Come and see our first (of many yet to come) tadpole poems. 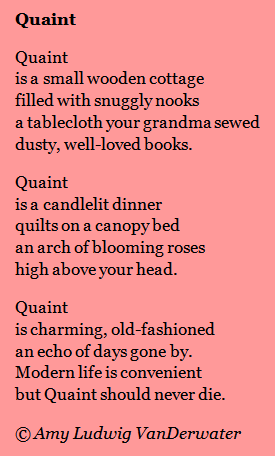 Your "Quaint," poem feels so cozy. :) I love seeing your writing process on paper. The way a writer brings a piece of work to completion always fascinates me. Oh, I want to paint with Lisa...and then warm myself at Elspeth's hearth. I love that this word brought so much coziness to me and am happy to hear that my bloggie friends liked it too. Thank you! a. Thanks fro sharing your draft! I loved seeing it. To me it is beautiful!!!! I just found your blog and I love it! Well done! It is wonderful on so many levels! Thank you! Rachel-Fisher Reyna Education.